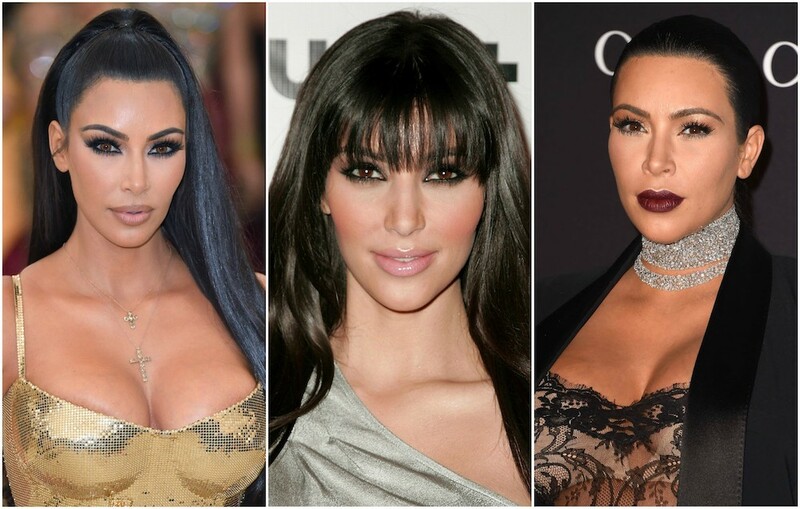 Whether you currently rock a set of bangs or are just daydreaming about forehead fringe, HelloGiggles is here for you with articles about how to find the best style bangs for your face shape. 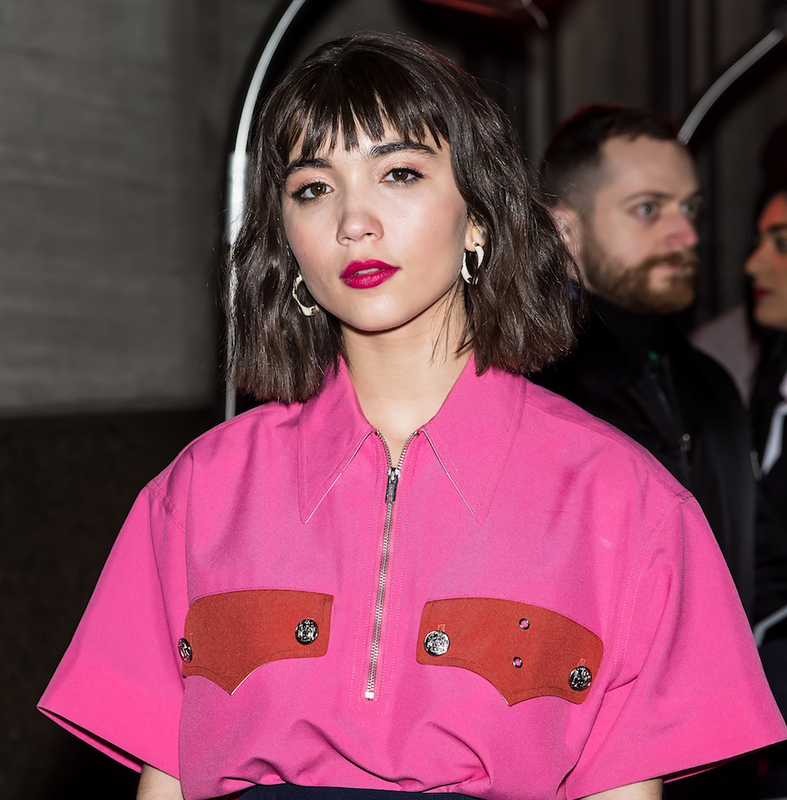 Plus see photos of celebrities with bangs, and check out our must-read tips and tricks for styling bangs to go with your hairstyle and hair length. 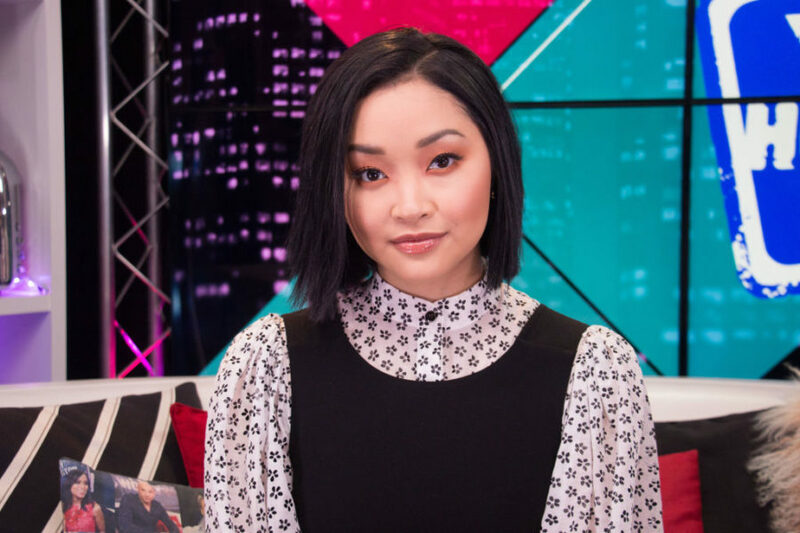 Lana Condor, is that you? 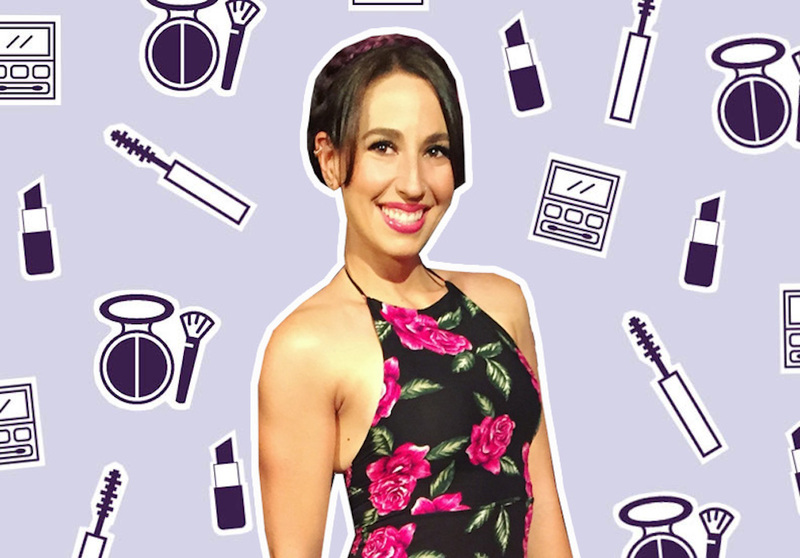 From exercise class to beauty events, these are the products I use. 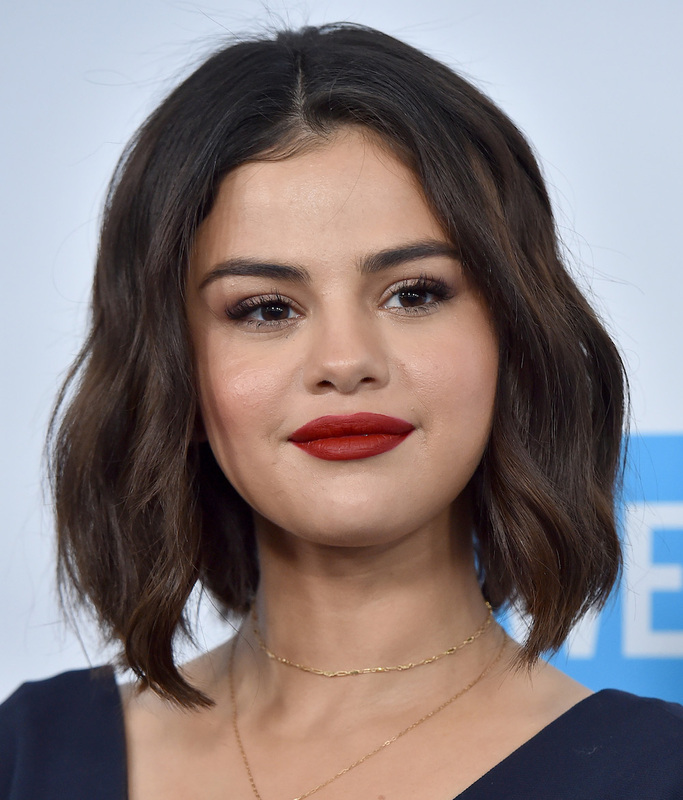 This is our favorite look of Selena's yet. They're as cute as can be. 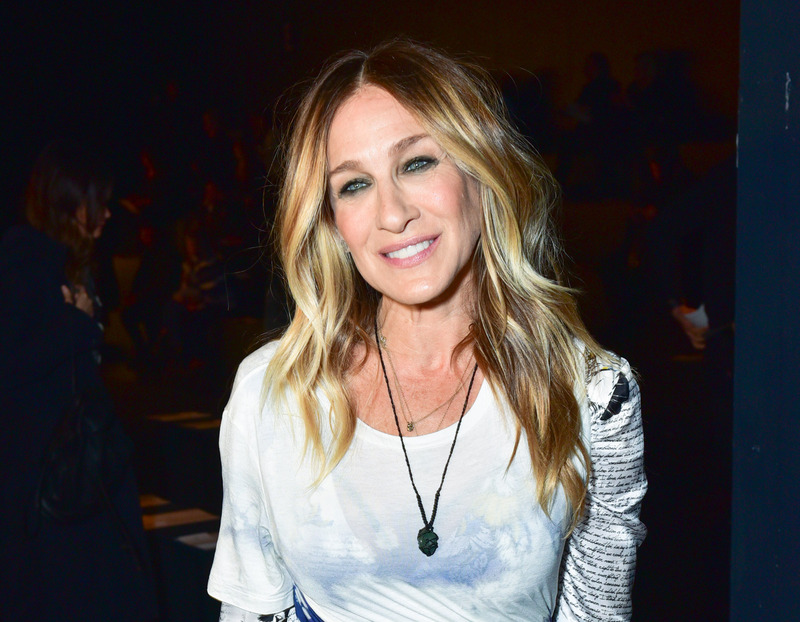 We're booking a hair appointment ASAP. 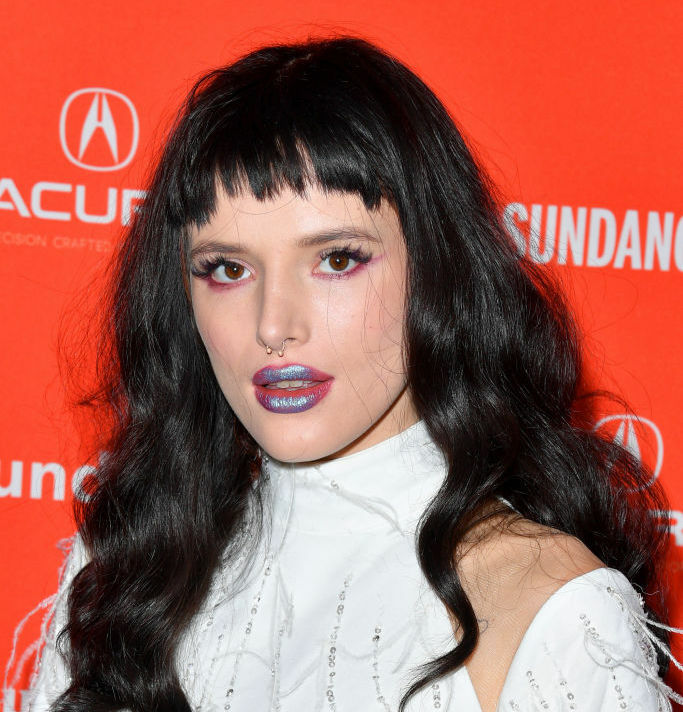 Baby bangs are THE hair trend for 2018.